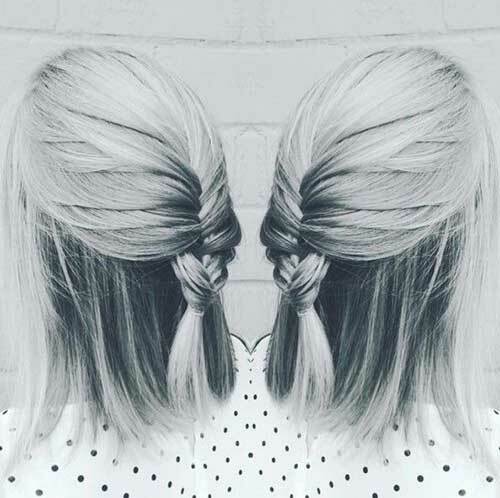 Would you like to see the latest short hairstyles for 2016? From gorgeous bob haircuts to eye-catching pixies we have gathered Really Cute Hairstyles for Short Hair 2016! 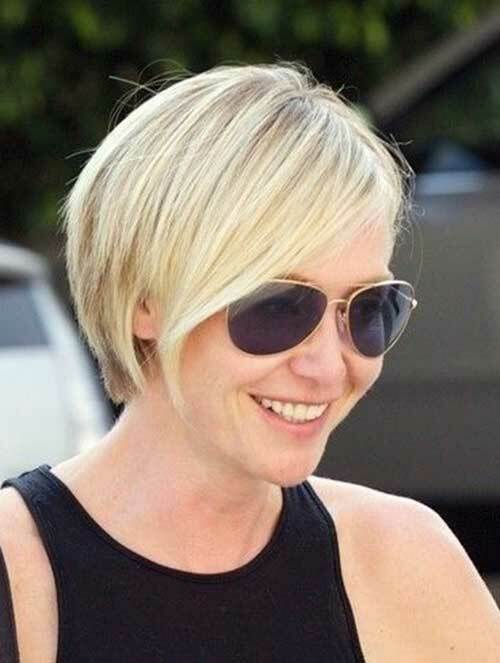 This short hair is between pixie and short bob and nice inspiration for women with blonde hair. 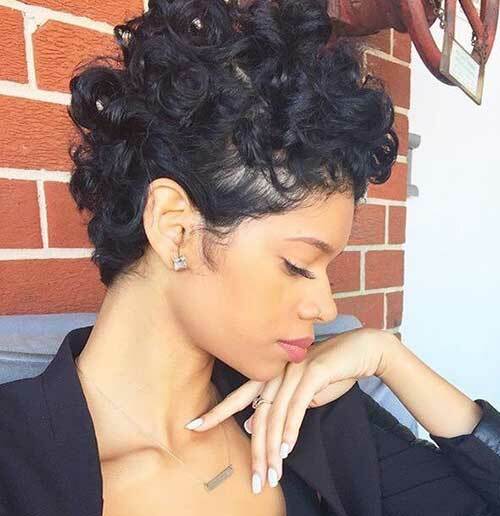 Curly hair makes almost every short haircut much more unique and stylish. 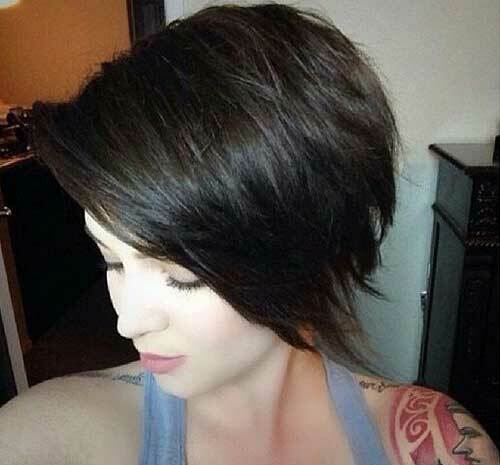 Here is another short bob hairstyle with side swept long bangs. Her platinum half updo style with braids looks really chic yet cute. 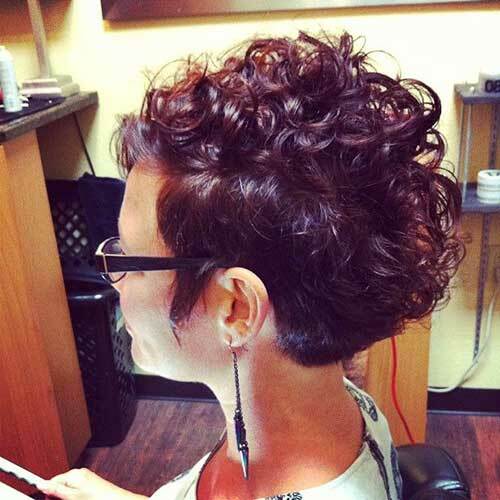 Curly short hairstyles are effortlessly cute and fabulous. 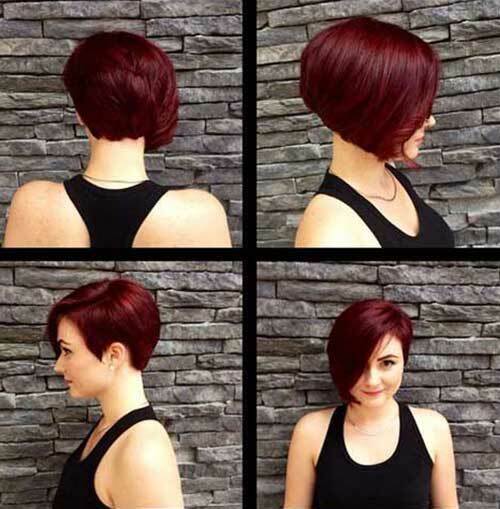 Here is an asymmetrical red short bob hair that may look good on women with light skin tones. Tapered pixies with wavy hair on top look really adorable and chic. Pixie cuts always flatters womens face, especially with bangs. Her layered dark short hairstyle is simple yet cute and stylish. 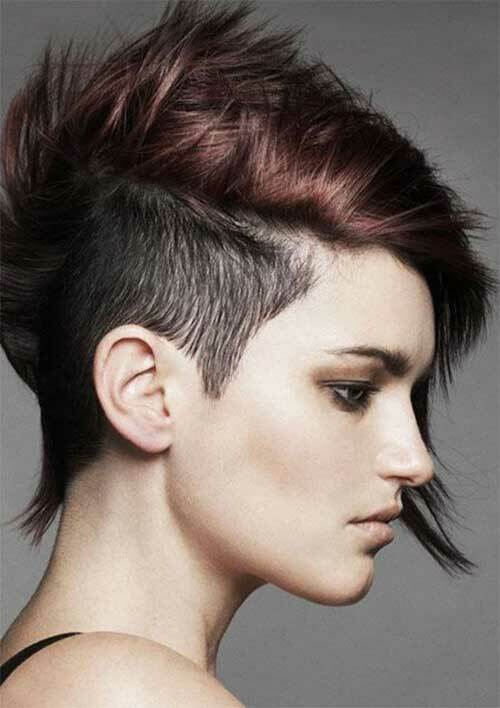 Here is a short edgy hairstyle for girls who want to stand out of the crowd! 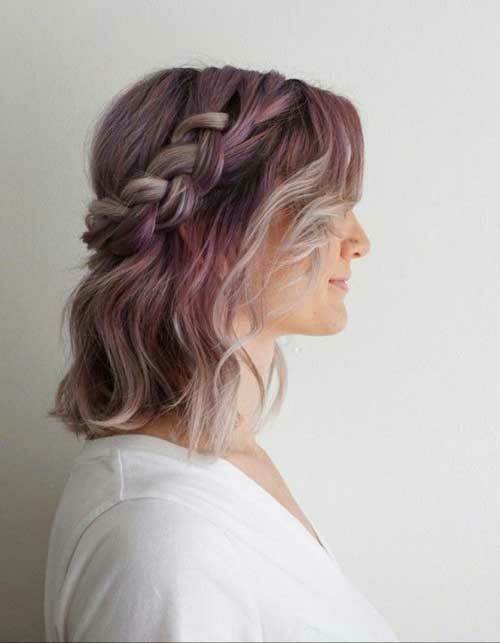 Her pastel pink hair color and braided hairstyle add her a really nice and cute look. 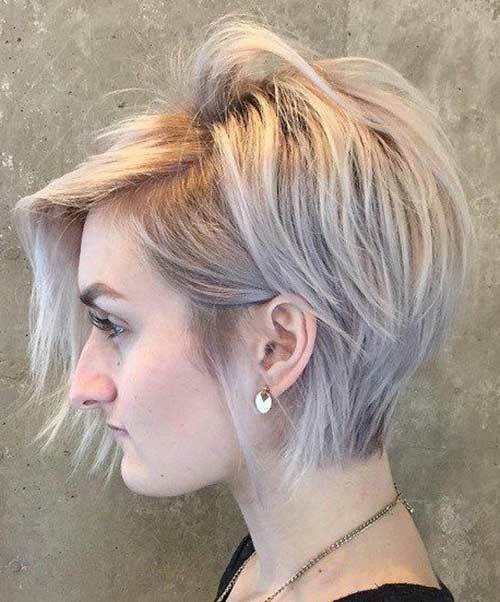 Her platinum pixie cut with shaved sides and bangs is definitely eye catching. 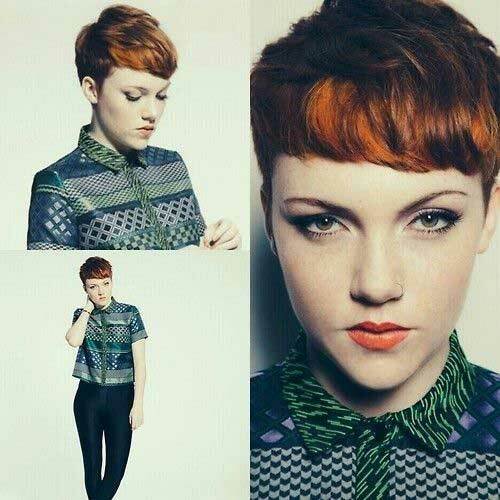 Pixie cut with layering can create so texture for thin hair. 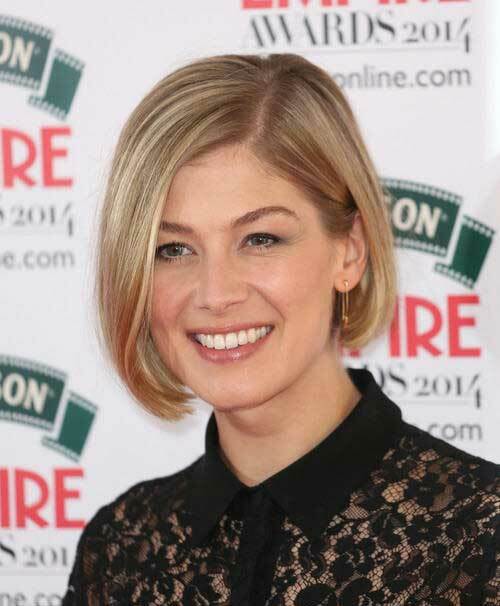 Rosamund Pike chop off her blonde straight hair to this chic bob hairstyle. 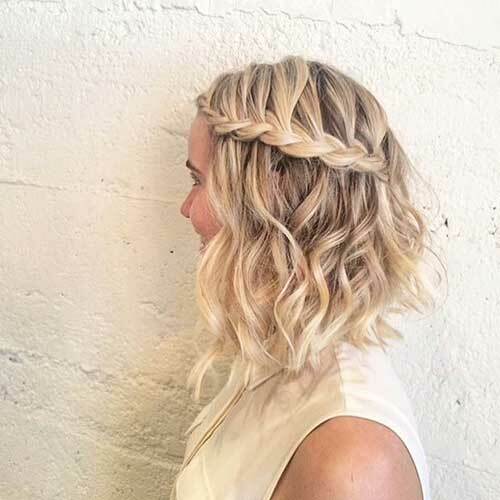 Her blonde a line bob hair is styled into nice braided style to create a nice look. 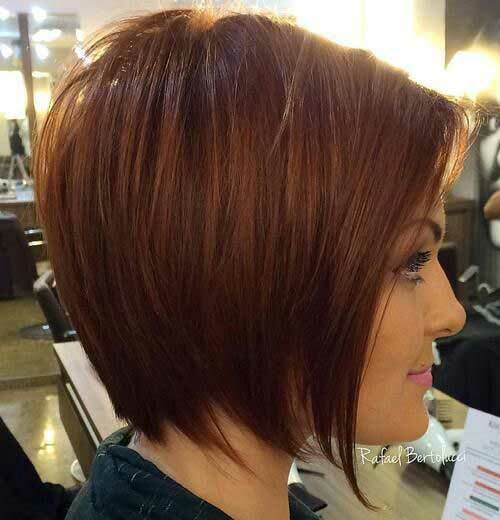 This short layered bob hairstyle is a great option for thin hair.